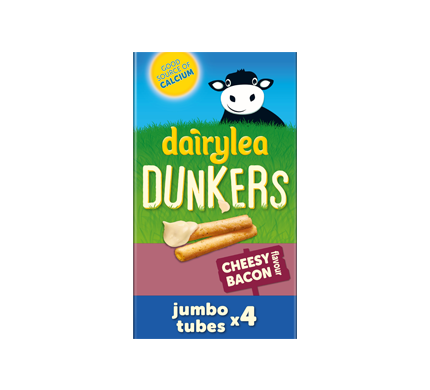 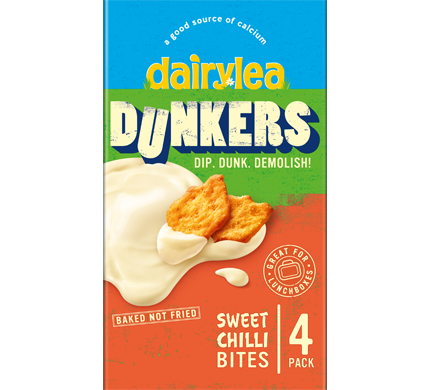 What do you get when you combine the yummy cheesy gooeyness of Dairylea with a mouthwatering taste sensation of bacon? 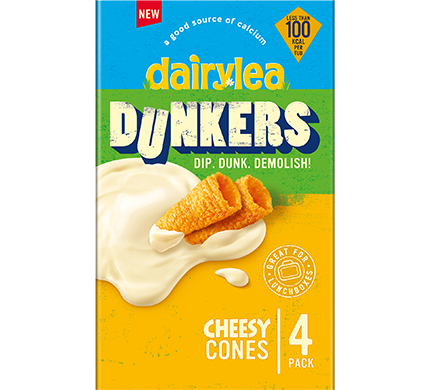 New Dairylea Cheesy Bacon! 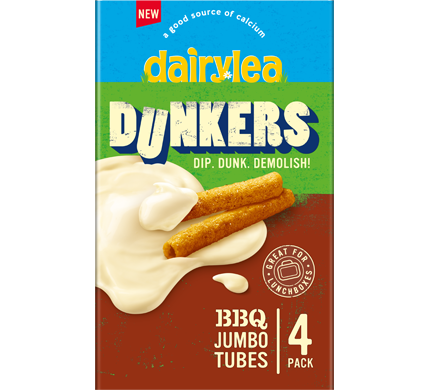 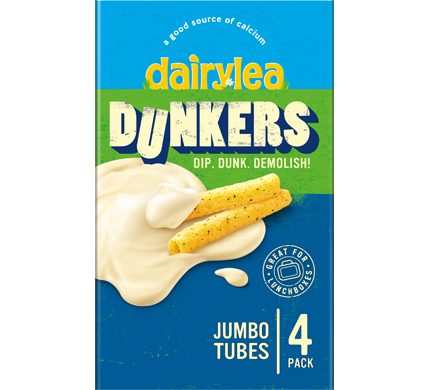 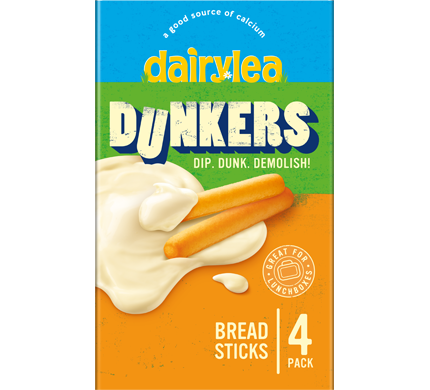 A truly jumbo flavour to go with our Jumbo Tubes! skimmed milk (water, skimmed milk powder), cheese, concentrated whey (from milk), milk protein, milk fat, inulin, emulsifying salts (polyphosphates), modified starch, flavourings, calcium phosphate, acidity regulator (lactic acid), colour (lycopene), emulsifier (sunflower lecithin). 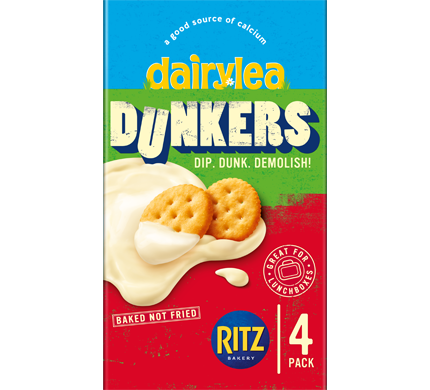 MAY CONTAIN WHEAT AND PEANUTS .